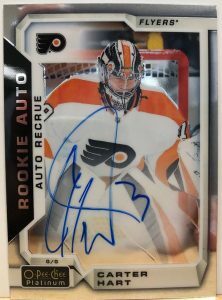 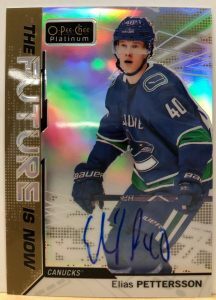 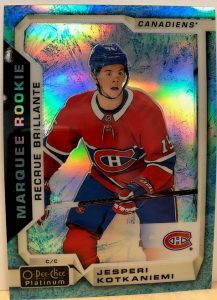 2018-19 O-Pee-Chee Platinum - Hockey Card Odds Sheet	Overall rating:	0	out of 5 based on 0	reviews. 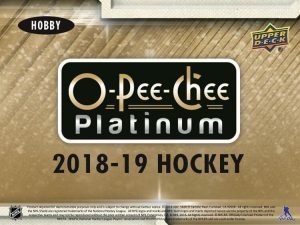 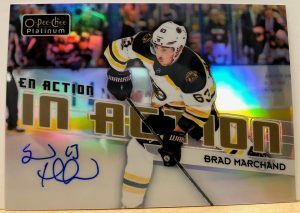 2018-19 O-Pee-Chee Platinum is an annual favorite among hockey card collectors, especially on the ePack platform. 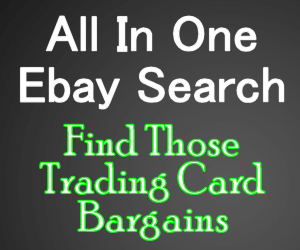 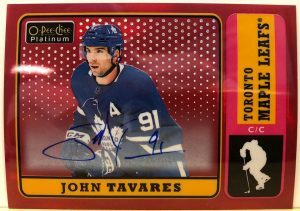 The set is well known for its flashy cards and assortment of hard signed autographs. 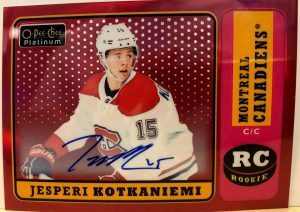 As expected, this years release includes all of the top rookies, including Hart, Pettersson, and Kotkaniemi. 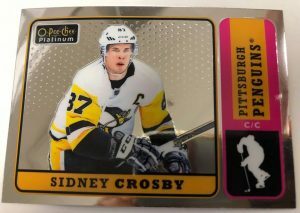 O-Pee-Chee Platinum is a set that has several different autograph sets included, and they all use pack odds as the basis of their rarity tiers. 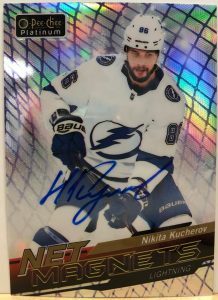 This sheet will help breakdown those odds and tell you how likely you are to pull certain players. 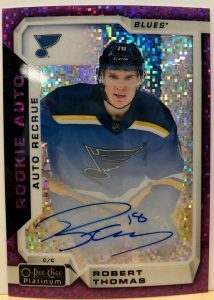 If you want a full version of the checklist you can click here, or go to Breakninja.com for a team-by-team breakdown.